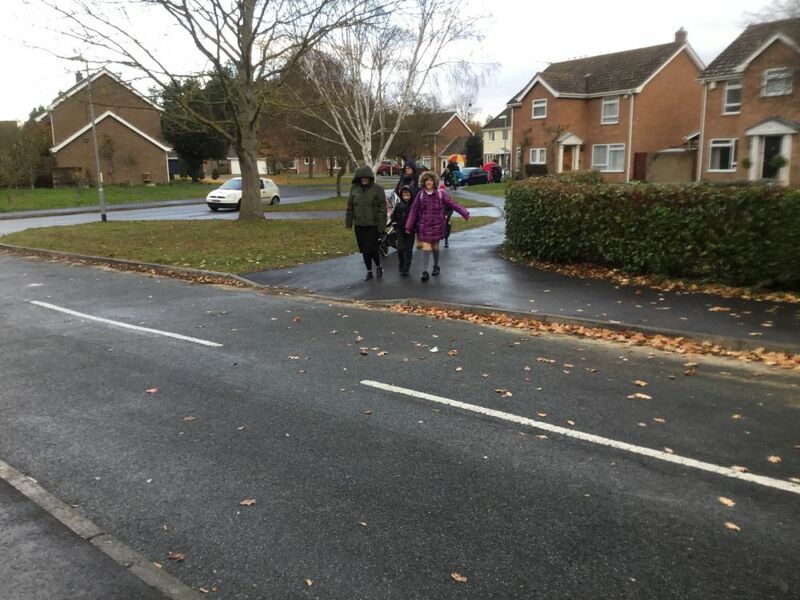 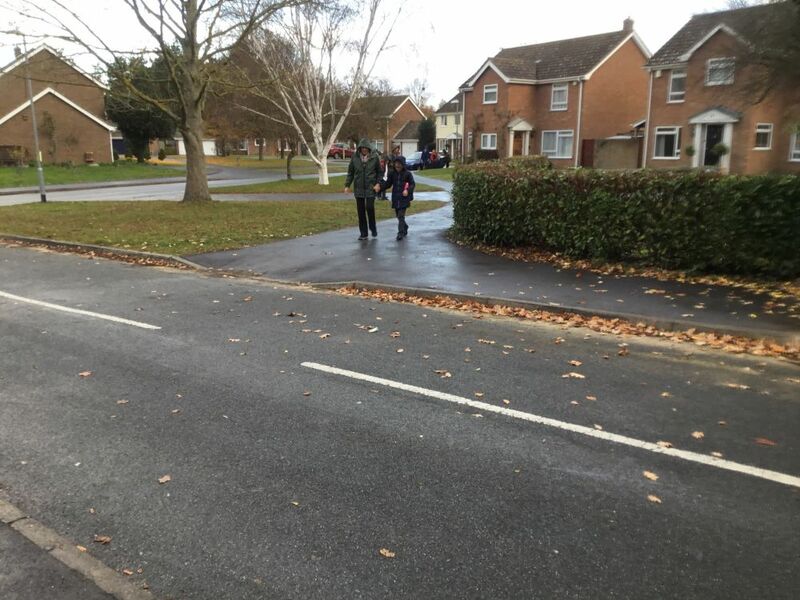 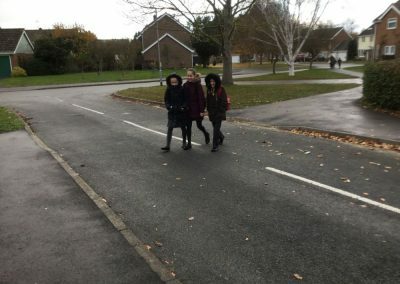 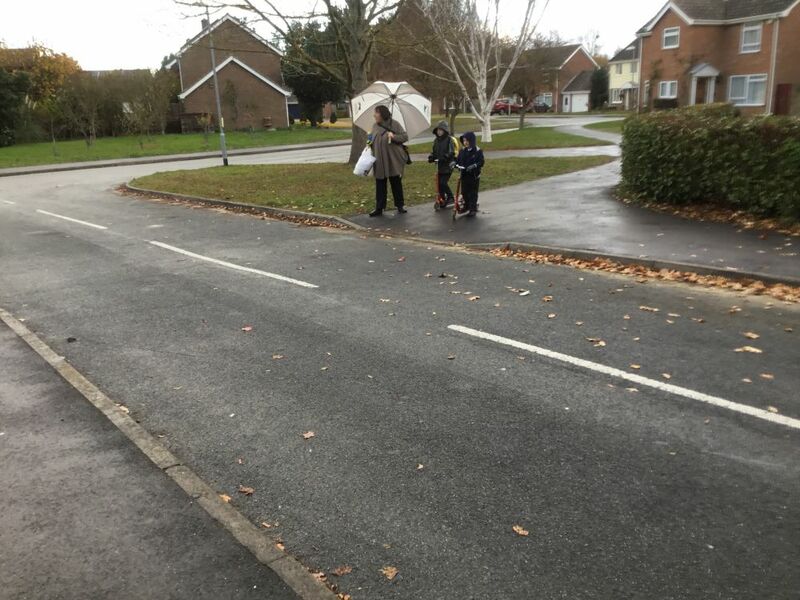 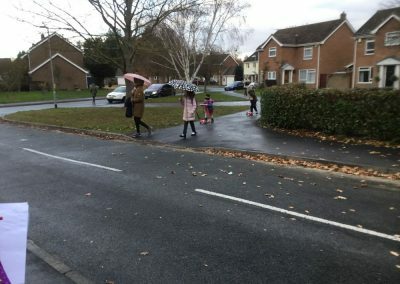 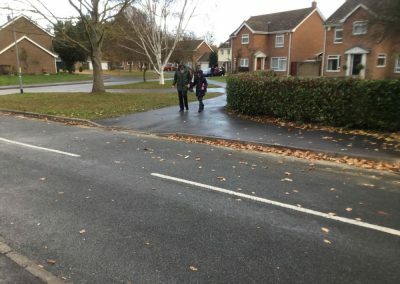 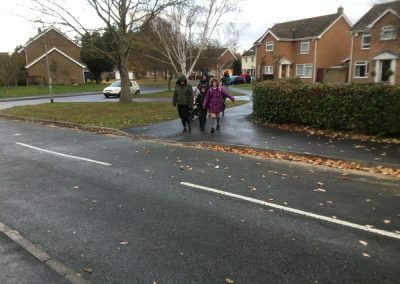 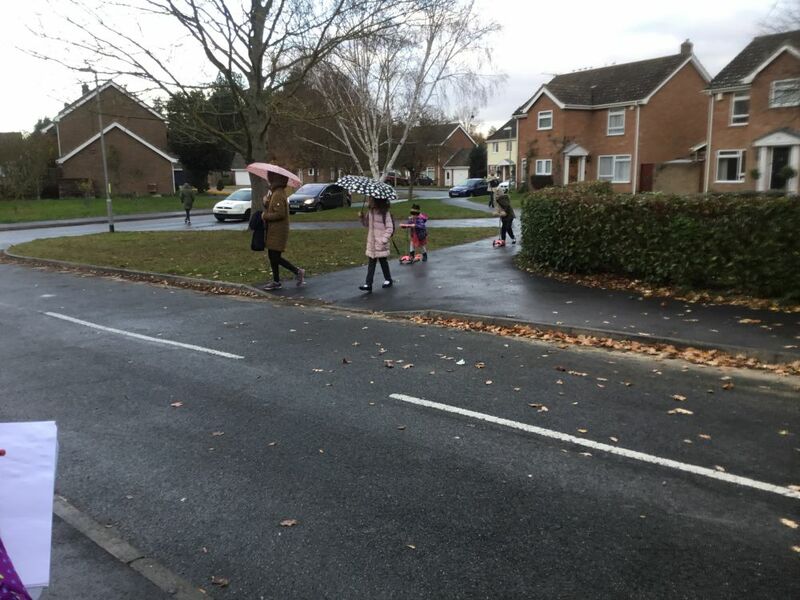 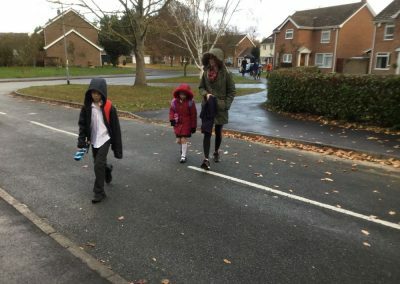 During Road Safety Week the children, parents and staff put on their walking shoes and participated in Walk to School week, even in the wet weather. 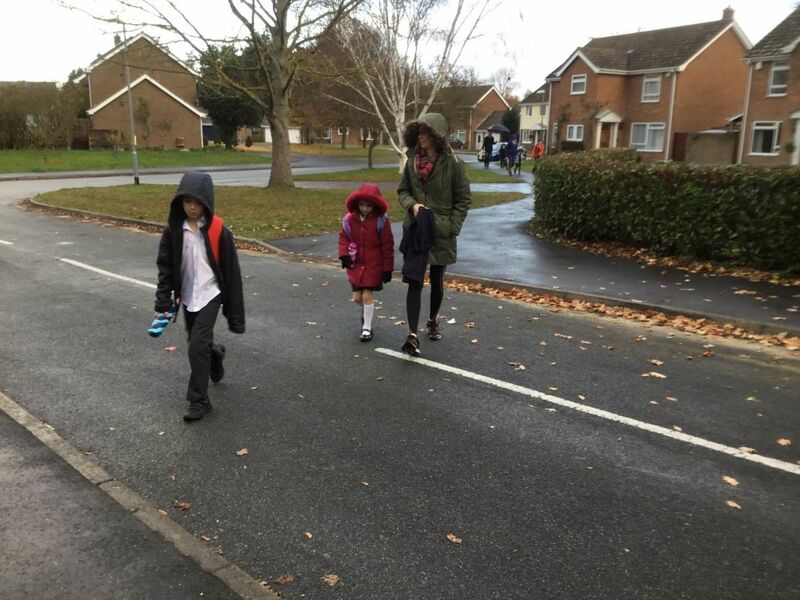 The children participated in different road safety activities during the week. 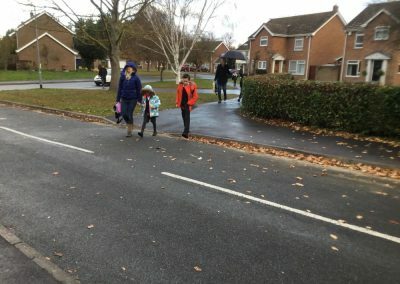 The JRSOs also taught the children in Kingfishers and Woodpeckers Class how to cross the road safely. 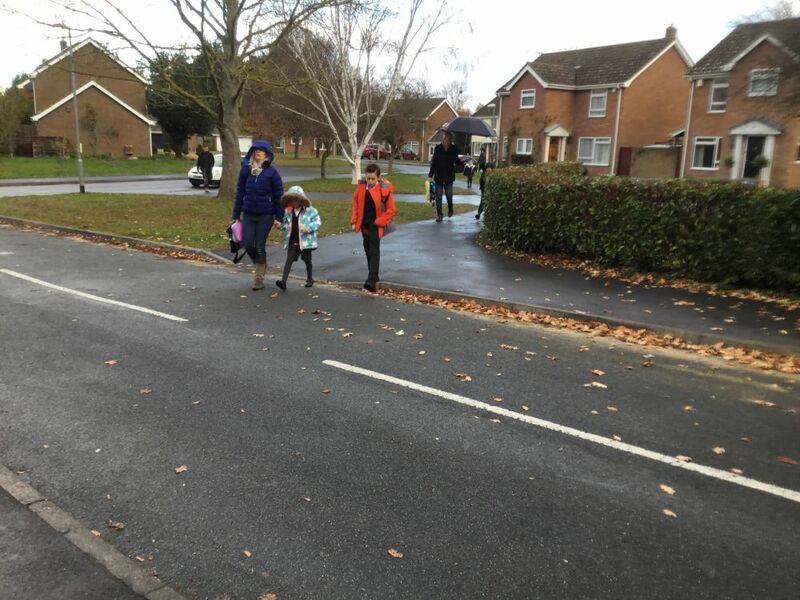 On Friday the children came to school in their brightest, spottiest clothes for Brightness Day raising over £80 for Children in Need. 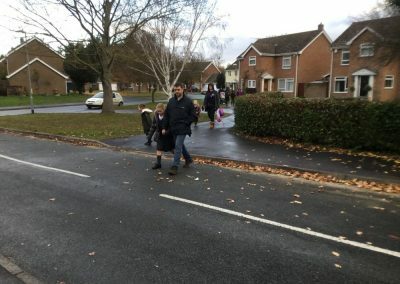 The children also had the opportunity to enter in the road safety competition. 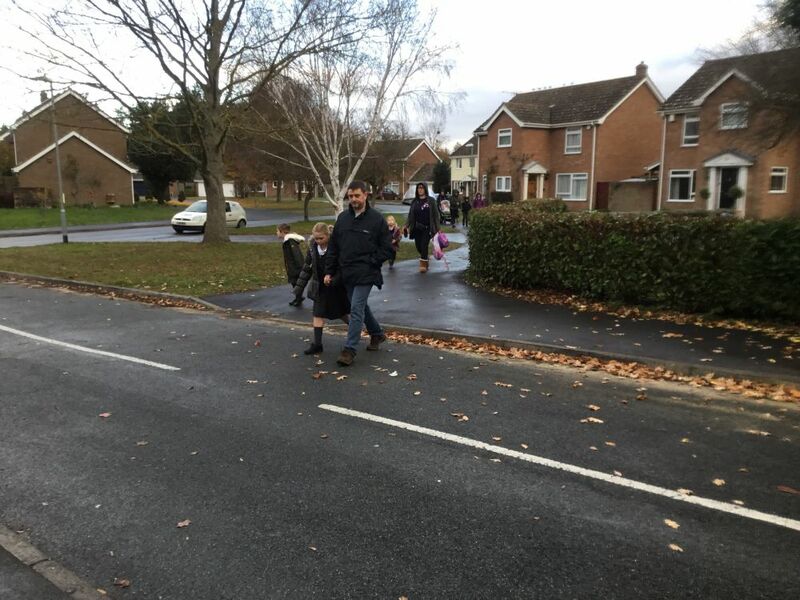 Thank you to every who took part in making road safety week a success and to the JRSOs for organising it.